Join us on this winter fun trip. Do not worry if you do not have ice skates as they can be rented at the ice rink. The tour is free of charge but places are limited. 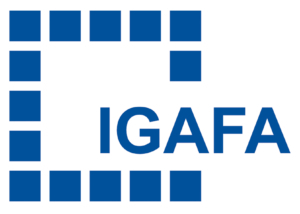 PLease register by sending an e-mail to ibz@igafa.de by Tuesday February 19th.